Gum disease, caused by plaque remaining around the gum lines of the teeth, is one of the leading causes of tooth loss among adults. 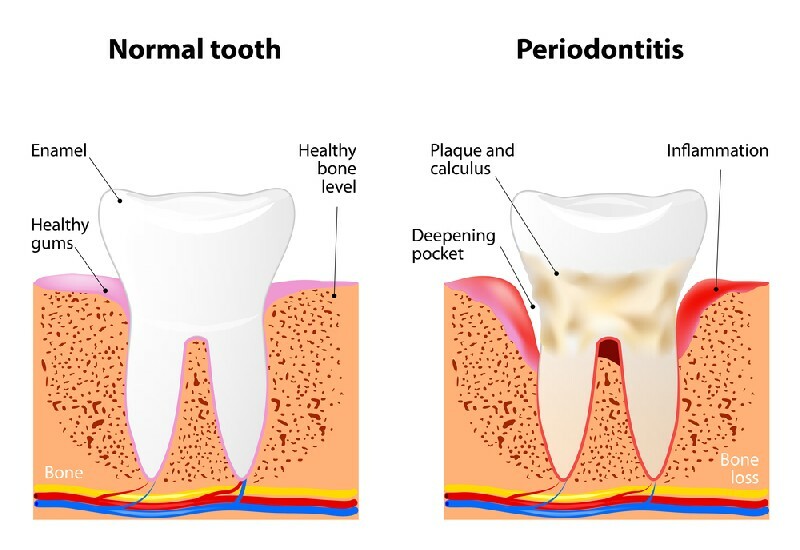 Periodontal disease is not just inflammation, but infection as a result of bacteria built up in the plaque, the tartar, and in the gum tissue that the body’s immune system can no longer contain or reverse. 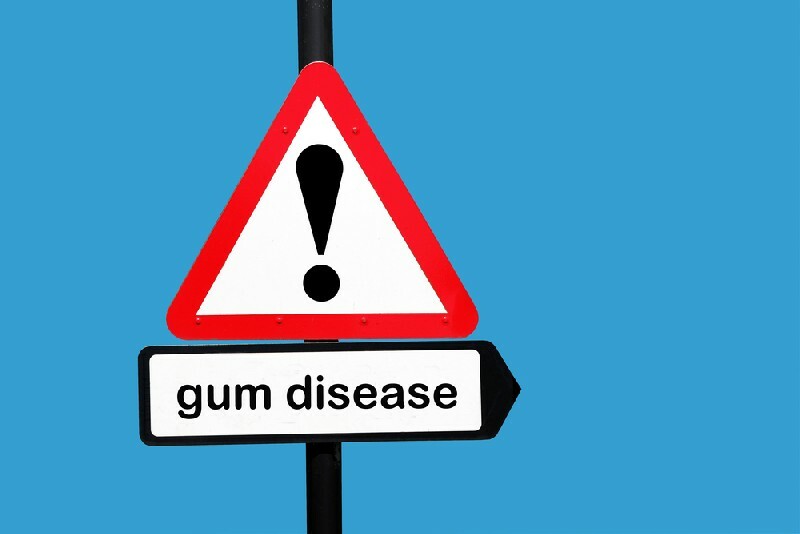 Call Palmer Dental for an expert diagnosis and recommendations for a gum disease treatment plan to restore oral health. Because periodontal disease symptoms can be difficult for an untrained eye to recognize, it is vital to schedule regular check-ups at our family dentistry practice to protect and maintain oral health and for prevention of the development of major problems. Our comprehensive and accurate diagnosis dictates the appropriate gum disease treatment plan for our patients of all ages to improve the potential for success. While appropriate professional treatment by our dentist and staff is important, we urgently stress that the highest priority for plaque control is effective daily oral hygiene by our patients of all ages. Call our family dentistry to schedule regular appointments with our dental hygienist and dentist. There is a potential risk that the bacteria causing periodontal disease may get into your blood stream and spread throughout your body. 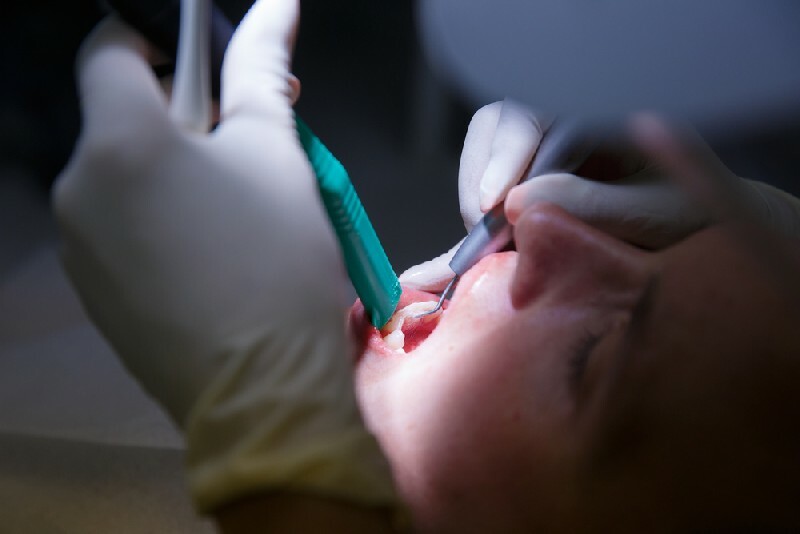 Early gum disease treatment is vital to avoid surgical treatment. That is why we strongly recommend a routine schedule for professional dental cleaning to remove plaque and tartar. While dental cleanings are not a gum disease treatment, they are an extremely important preventive measure for patients of all ages in avoiding its development.